From start to finish, we found the staff friendly, helpful and highly competent. 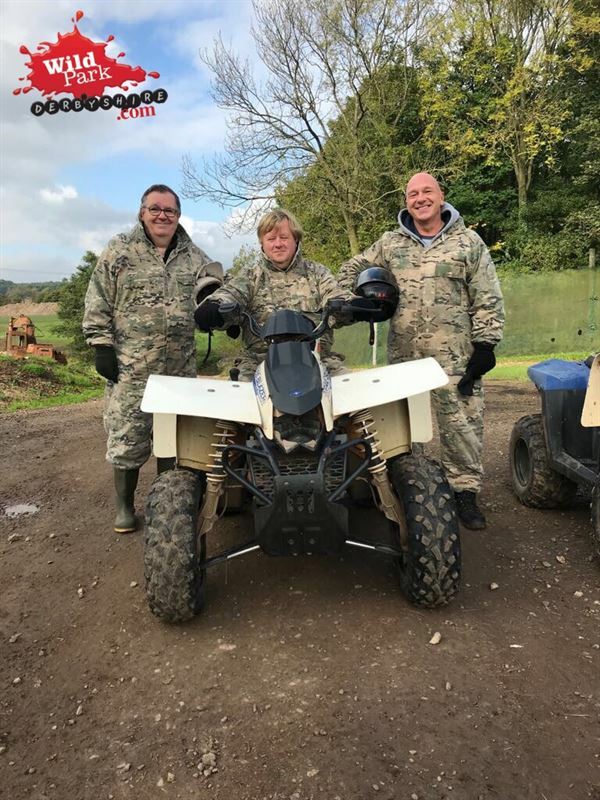 My brothers and I were all pretty new to the activity, but were talked through it at a steady pace, so by the time we got on the machines, we felt un-rushed, comfortable and ready. The next hour and a half was a combination of fun, laughter and exhilaration. We felt looked after throughout the day. ‘Hats off’ to you and your team for making our family get together such a fantastic day. Thank you.